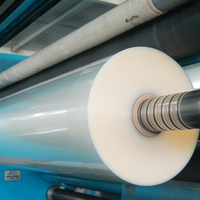 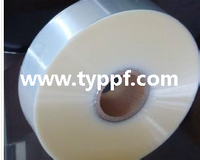 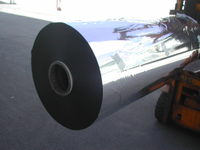 There have two types of heat sealable BOPP film. 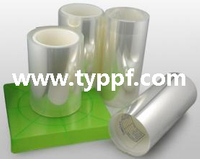 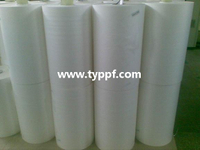 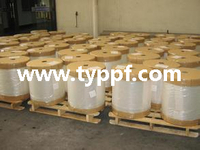 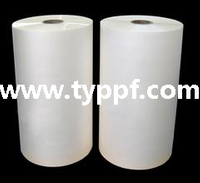 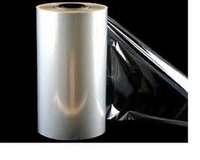 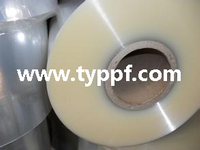 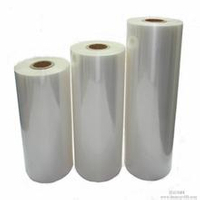 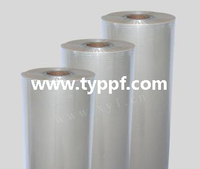 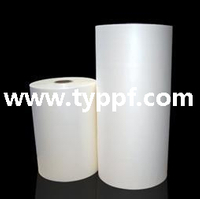 We are supplying you heat sealable BOPP film for packaging,lamination,printing,bags. 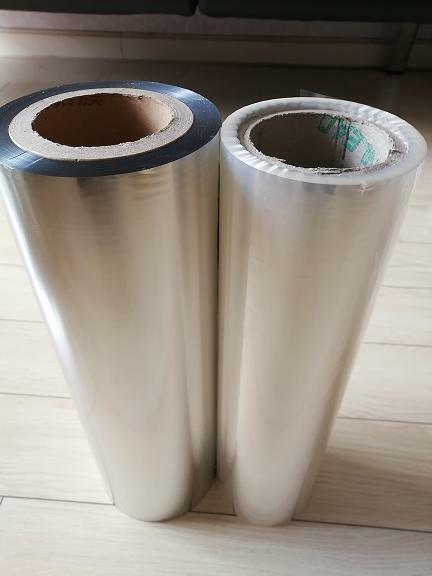 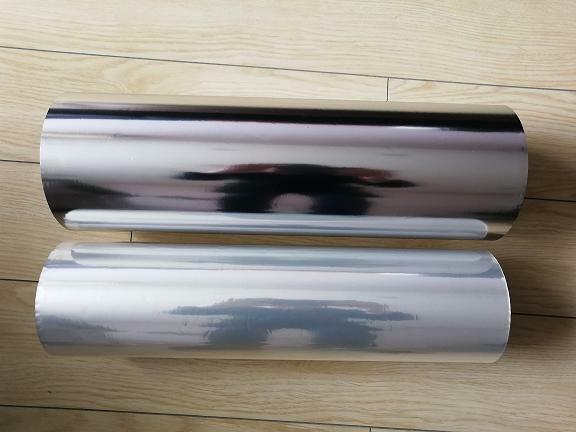 There have two types heat sealable BOPP film.Two sides heat sealable BOPP film and one side heat sealable BOPP film. 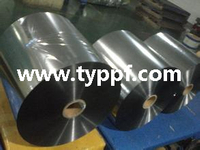 Normally,the thickness for this products is 20micron. 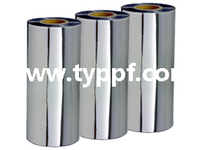 4.All specifications meets customers requirement . 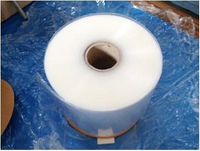 Application: Widely used for the package of bread, snow cookie, cosmetic, tea, sanitary and drugs. 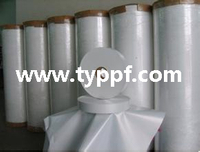 Used for producing bags after printing or coating, packaging bags and solid bags.